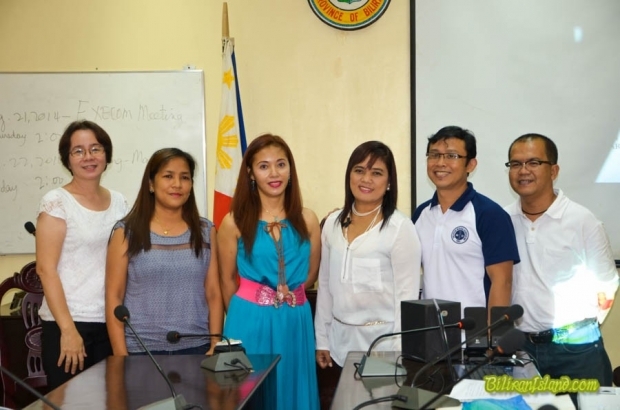 From Left: Mayor Susan V. Parilla, Ms. Joy R. Sandigan (National, DAR), Ms. Erlinda P. Veneracion (LGU Province), Ms. Juliet B. Curso, Hon. Gabby Velasquez Naval Fiesta Execom 2014 Chair Engr. Ferdinand Morillo.